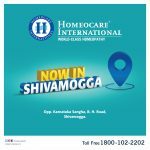 Homeocare International, one solution for all your health-related concerns has successfully launched its new branch in Mahabubnagar, Telangana in the presence of our Chairman and Managing Director Dr. Srikant Morlawar garu and our Director Dr. Rohit Morlawar garu. 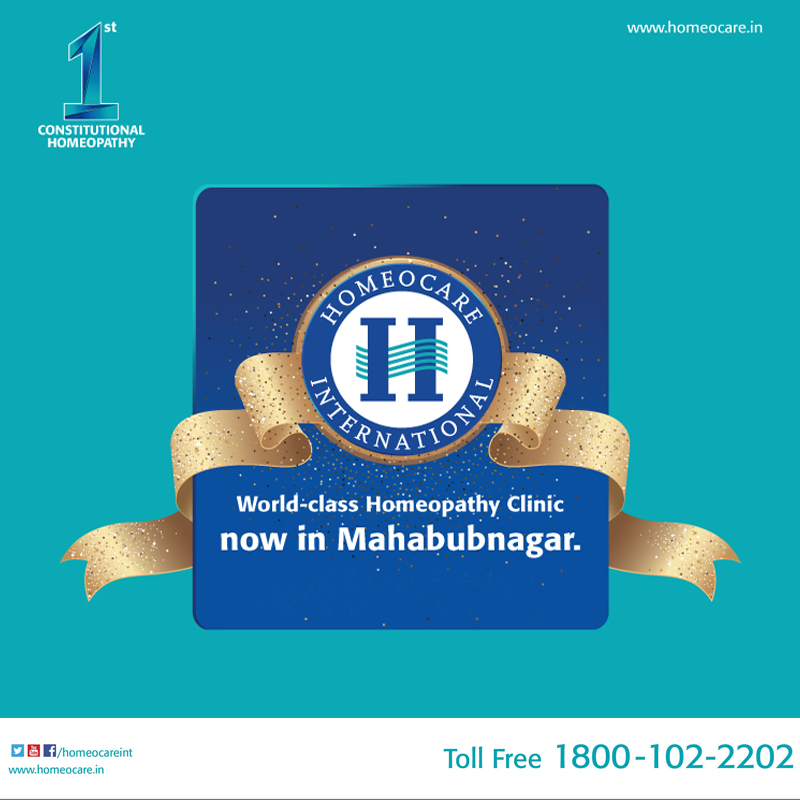 By opening our one more branch in Mahabubnagar, we are one more step closer to our dream of serving people across India. 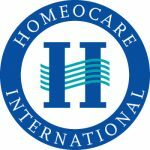 While addressing the media Dr. Srikant Morlawar garu said that “he is extremely happy to announce that Homeocare International is not just an institution now but a proven phenomenon in the field of homeopathy. 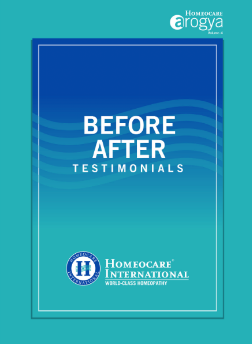 He thanked his fellow homeopaths and staff for their immense support and also stated that he would strive much harder to expand their services and to bring health and happiness into many lives”.